This week, an occupational safety nonprofit group called on manufacturers to monitor their workers’ fatigue levels by deploying wearable electronic devices. 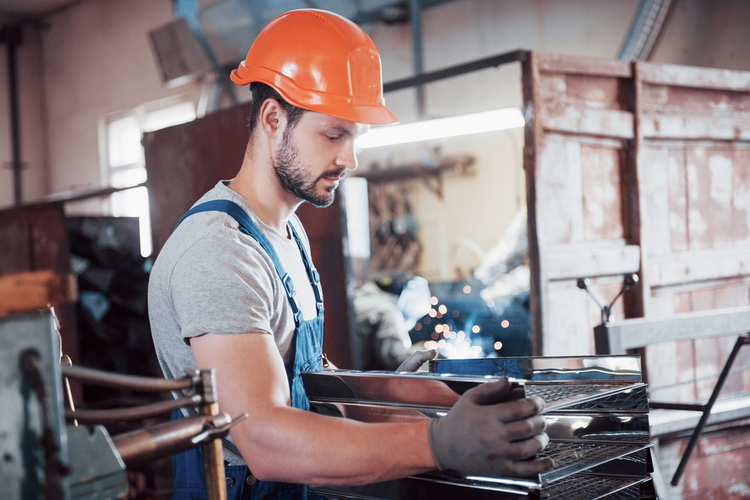 The American Society of Safety Professionals (ASSP) cited a three-year study that involved 25 manufacturing employees working 3-hour shifts. The participants wore devices on their wrists, hips, and ankles while performing either assembly or stocking work, or remaining in a standing or flexed position. Researchers from the University at Buffalo, Miami University of Ohio, Auburn University, and the University of Dayton were able to identify how workers’ performance changed throughout their shifts, which officials said was a first step toward taking corrective action to combat workplace injuries. ASSP officials, however, said that the most important aspect of the study demonstrated how employers could begin tracking employee fatigue and health in a cost-effective way. Ultimately, the information gained from those systems could help alleviate billions in lost productivity due to health problems each year.